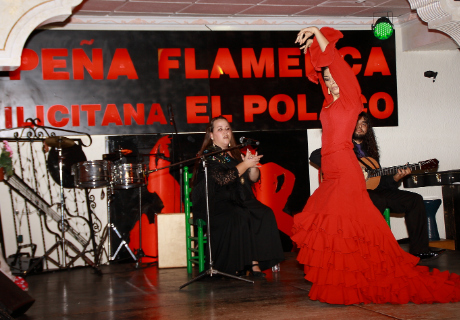 Tablao Flamenco El Polaco is located in the city of Elche. 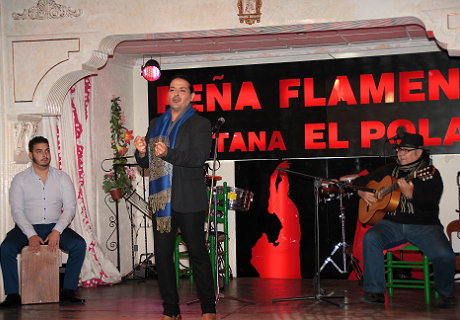 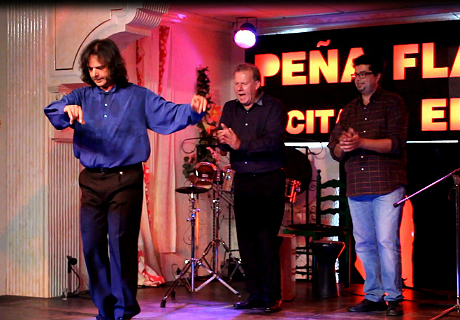 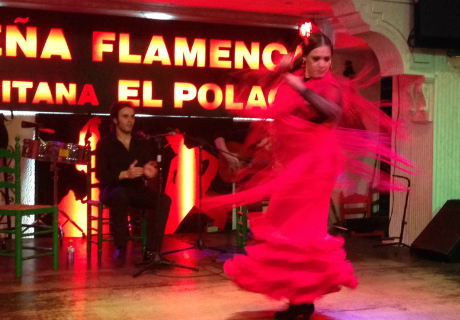 The venue features flamenco shows every Friday and Saturday night including ticket options with a drink or dinner. 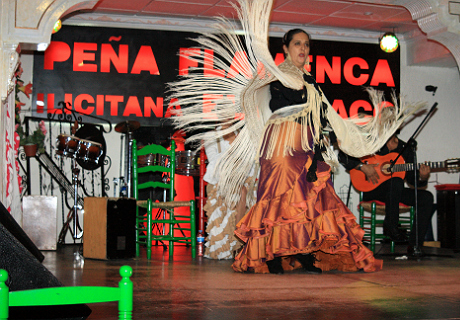 The flamenco show in Tablao Flamenco El Polaco lasts approximately one hour and thirty minutes with an artistic cast of four performers. 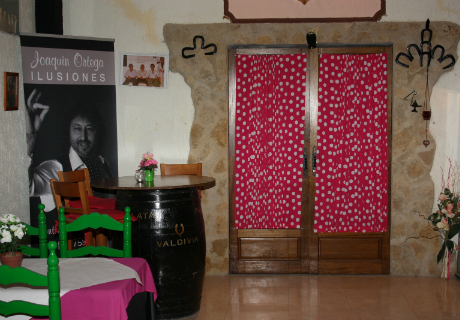 Inside the atmosphere is friendly and familiar, where the art and passion of flamenco is center stage in the style of traditional tablaos. 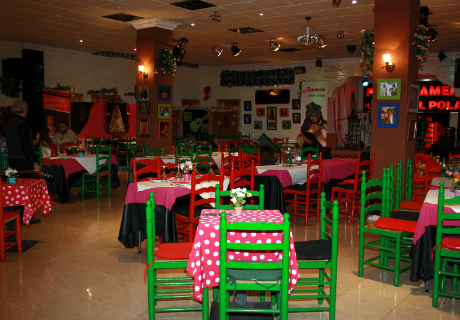 Dinner is typical Mediterranean cuisine which can be accompanied with rebujitos, a typical Andalusian drink as well as flamenco mojitos, a specialty of the house. 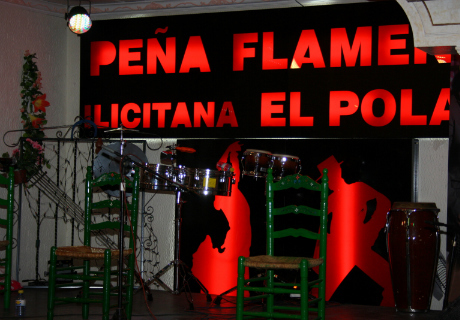 The tablao was opened by Don Joaquin Ortega Palacios and the famous flamenco singer Luis Heredia Fernández the "El Polaco". 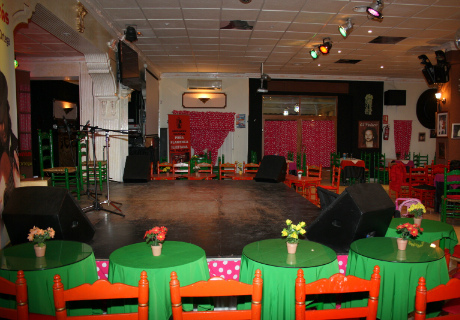 On site there is free private parking as well as a special events room for groups and special occasions. 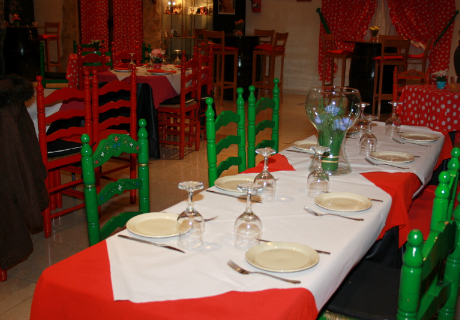 *Children: There are no special prices available.